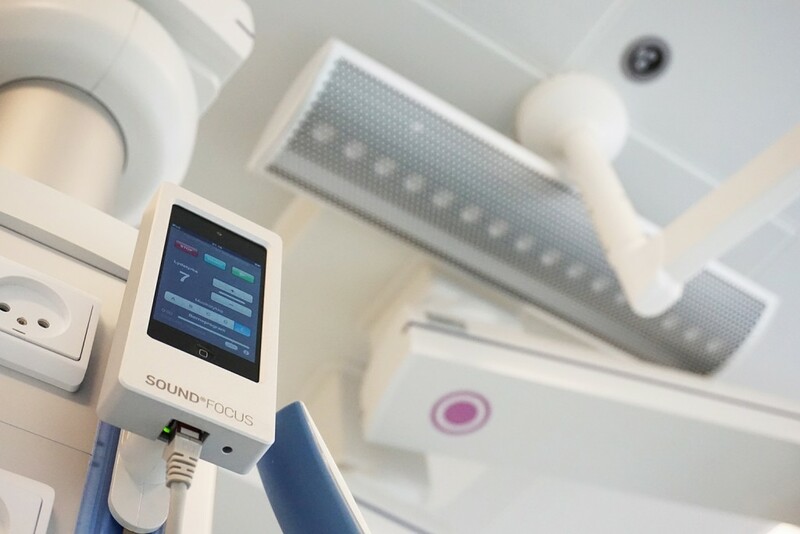 The loudspeaker can be used on all types of wards in which it can be mounted over the bed. Staff can work freely and can communicate freely with the patient. LS16 is typically used where a high flow of patients (eg. Recovery wards) or where a stress and anxiety reduced environment is critical (eg. ICUs). 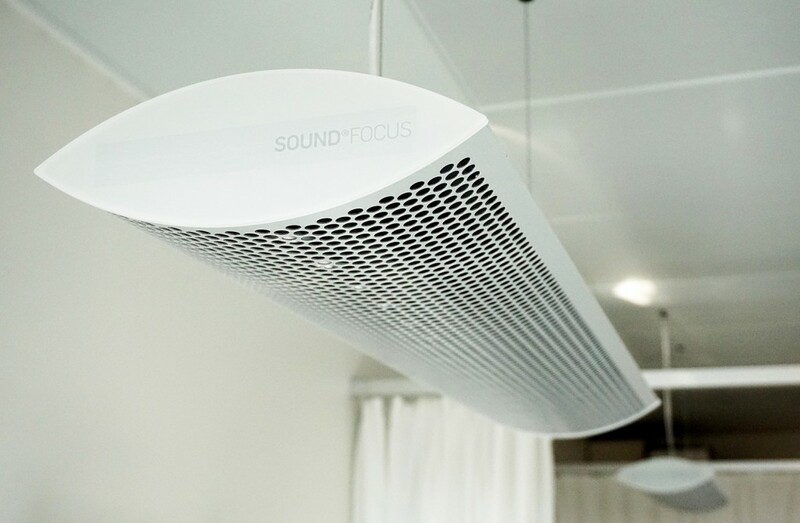 The system is even more hygiene-friendly than pillow speakers or headphones because the speaker is mounted in the ceiling. 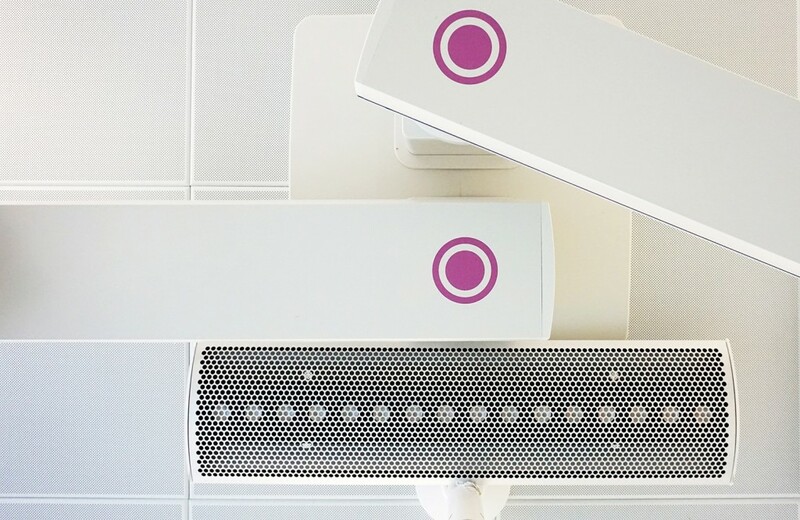 Thus, staff can work freely without getting in direct contact with the speaker. 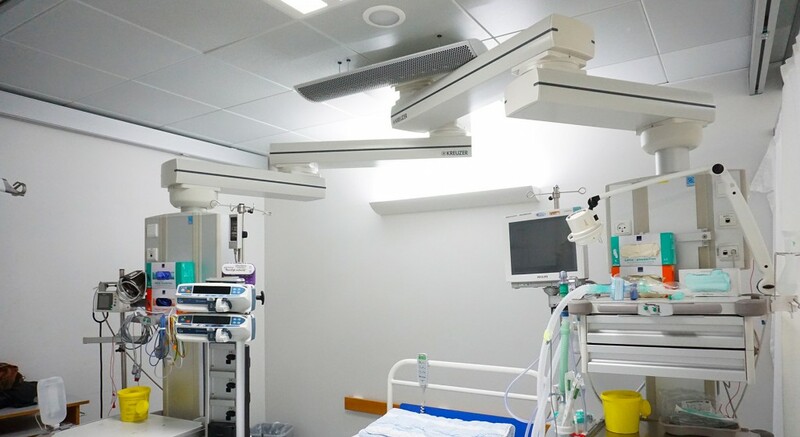 A control panel is mounted at each bed or may be available to the patient. Centralized control for example via an iPad is also an option. Music Intervention is started by touching an iPod / iPad at the bedside. Volume is adjusted automatically according to the environment. The music used for intervention can be tailored to the individual department or patient type.